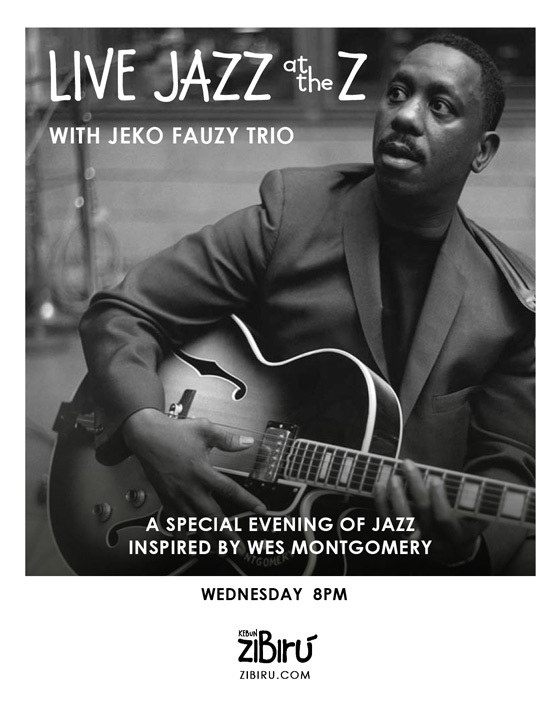 This Wednesday, Jeko Fauzy Trio plays jazz music inspired by the great American jazz guitarist, Wes Montgomery. Limited seating. Reservations recommended.